Hamersley Partners is a third-party marketing firm focused on selecting institutional-quality investment managers, and increasing their assets. We believe that the size of the institutional manager universe can cause investors to remain unaware of certain high-quality firms available to fit their needs. Our goal is to pair these managers with discerning, progressive investors in mutually beneficial relationships. The team at Hamersley Partners has over 50 years of investment and sales experience, and has raised over $5.1 billion in assets since 2008 from US and international institutional investors. The firm has strong relationships with industry decision-makers across multiple distribution channels including institutional consultants, public and private pension funds, endowments and foundations, sub-advisory and wrap programs, RIAs, and emerging manager programs. Hamersley Partners is a broker-dealer registered with the SEC, a member of FINRA and SIPC, as well as a member of Third Party Marketers Association. investment management. Before starting Hamersley Partners, he worked at Oechsle International Advisors where he was responsible for institutional consultant and plan sponsor marketing, client service and portfolio management. Prior to that, he was an international equity analyst at Keystone Custodian Funds and a tax accountant at Price Waterhouse in Silicon Valley. 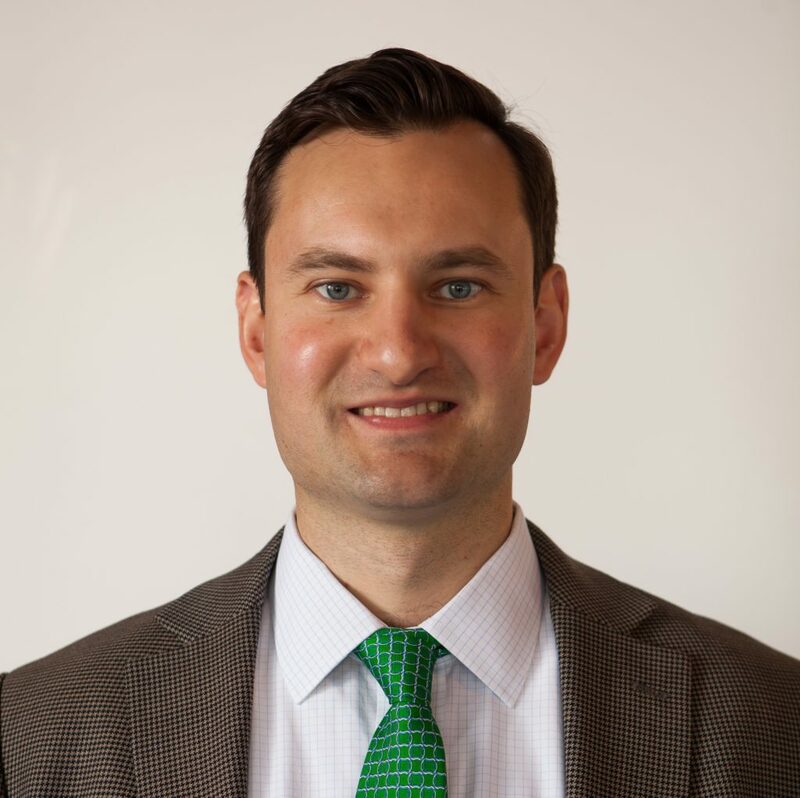 Peter has an MBA from the Sloan School at the Massachusetts Institute of Technology, an MS in Taxation from Golden Gate University, and a BS in Finance and Accounting from Santa Clara University. Peter was an Instructor in Management at Harvard University’s Division of Continuing Education from 2013-2017 and co-authored a financial accounting textbook. Peter holds Series 7, 63 and 24 securities licenses and is a Certified Public Accountant. He formerly served as Chairman of Bottom Line, a Boston based non-profit focused on college success for high school and college students. 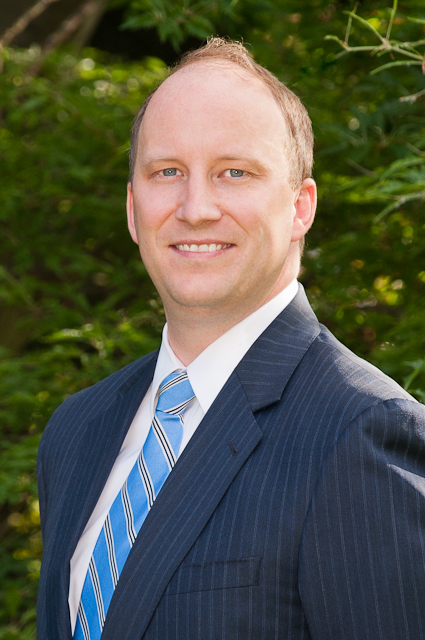 Michael has more than 15 years experience in the investment management industry. At Hamersley Partners he is responsible primarily for sales and business development for Hamersley Partners’ clients. Prior to joining Hamersley Partners he worked with Parker Point Capital in a similar capacity engaging in institutional marketing for investment managers. Concurrently while working with Parker Point, he also managed the team of research analysts with Brighton House Associates, an investment marketing research firm. Prior to that, he held positions at both John Hancock Distributors and Evergreen Investments working in retail sales and client service respectively. Mr. Wren is a graduate of Salve Regina University with a BA in History. He holds Series 6, 7, and 63 licenses. 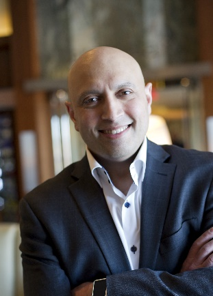 Rahul is an award-winning venture partner and technology executive with over 20 years of operational experience. At Hamersley Partners, he is Venture Partner responsible for sourcing and evaluating blockchain and other technology projects. He previously held senior leadership positions at several Global 500 companies including Netcracker Technology (an NEC subsidiary), SunGard, Alcatel-Lucent (now Nokia) and has generated revenues exceeding $500M during his career. He has guided investments into a number of SaaS, network and blockchain startups and assists entrepreneurs in product-market fit, monetizing emerging technologies and establishing solution ecosystems. He is currently on the Investment Committee of Alumni Ventures Group and is also the Founder and CEO of Coinscape Advisors, an ICT technologies advisory firm that offers fundraising, compliance, technology and business development services. Mike has 10 years of experience in sales, marketing, consulting, corporate development, and strategic communications in several industries, including public / private equity. At Hamersley Partners, he is responsible for engaging with institutional investors and private capital to drive sales and business development for Hamersley clients. Concurrently, Mike serves as the Director of Marketing for a concentrated, best-ideas emerging manager based in Boston called Qualivian Investment Partners. Prior to joining Hamersley, he worked for BHA Select Network where he focused on manager selection and capital introduction for private equity, real estate, and venture capital funds. Previously, Mike worked for several years in the expert network and consulting fields in Washington, D.C. for both Consero and Gartner, and he started his career working in corporate development and commercial sales for the Hertz Corporation where he was the company’s youngest President’s Circle Award Winner. Mr. Reid is a graduate of Denison University in Granville, OH with a B.A. in Economics and holds Series 7 / 63 licenses. Breanna supports our sales and marketing efforts with business partners particularly within the crypto assets sector. She graduated from Wichita State University with a B.A. in Psychology and is currently pursuing a master’s degree in the same field with intent to pursue a Ph.D. afterwards. 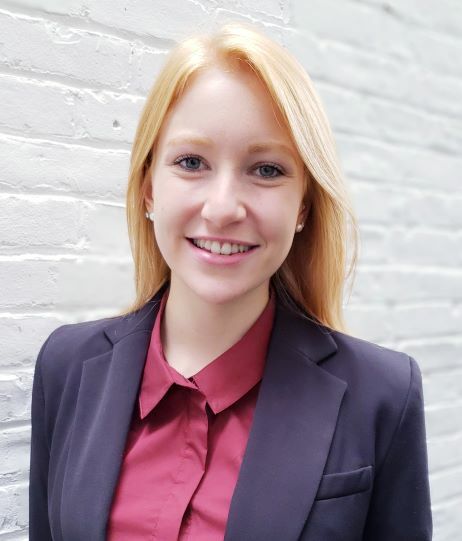 The intersecting fields of marketing and psychology brought her to Hamersley Partners as she is interested in how businesses adapt their sales and marketing efforts to evolve with changing attitudes and cultures especially in regards to new and changing technology. 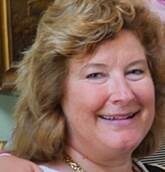 Jill has over 22 years of experience in the institutional asset management industry. At Hamersley Partners, she is providing marketing, client service, and consultant relations services. Prior to joining Hamersley Partners, she worked on the US Institutional Team for two London-based firms: Henderson Global Investors and Gartmore Global Partners. Prior to those firms, she worked at Oechsle International Advisors in the Marketing and Client Service Group. And prior to that, she worked in the Marketing Team at the precursor firm to what is now Natixis. She is a member of PAICR, an organization dedicated to investment management marketing and communications professionals. She is also on the Board of Directors for the RJ Marshall Company based in Southfield, Michigan. She graduated from Wheaton College (IL) with a BA in Economics. Leonard Barenboim is a senior capital markets professional and licensed Securities Principal providing compliance, brokerage management and project funding advisory services to securities brokers and project developers worldwide. In his current capacity Leonard provides compliance oversight at Hamersley Partners LLC, LLC as the Chief Compliance Officer at this registered broker dealer. Other current assignments include Temper of the Times Investor Services and Ei Capital Distributors LLC, where he acts as acting president and chief compliance officer for both broker dealer companies since early 2013. Currently Leonard also serves as the Chief Compliance officer with MP63 Fund, a registered investment management company with $ 70 million AUM. Leonard started his capital markets career in 1986 with SG Warburg and Co. in New York, where he served in institutional sales specializing in Australia and New Zealand equities sales to institutional investors in the US. In 1994 Leonard was contracted to the United States Government’s Agency for International Development to participate in a series of projects to promote development of orderly capital markets in emerging, with specialty in privatization. In that capacity , he was instrumental in privatizing more than $ 300 million worth of state owned assets and was responsible for orchestration of issuance of corporate debt securities, in some instances the first ever in modern history of some countries (Azerbaijan, for example). Between 2003-2013, Leonard functioned as finance director and investment banker for and on behalf of numerous international project development companies and completed a number of capital raising and process re-engineering assignments in emerging markets. From 2013 and onward, Leonard has devised a specialized consulting mechanism designed to provide management and financial services compliance support to financial organizations. 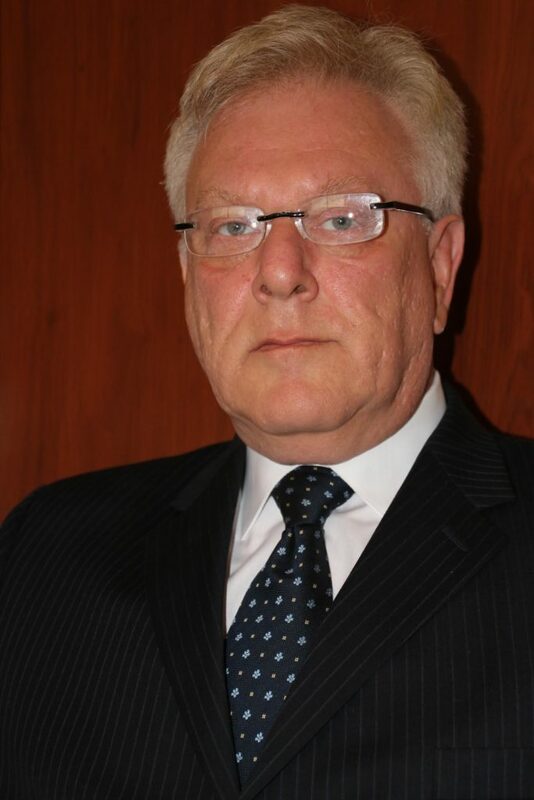 Leonard Holds a Bachelor’s degree in Economics from Queens College of the City University of New York and a certificate in securities analysis from the New York University. He is a registered Securities Principal with Series 7, 24, 65, 66, 79 and 99 securities licenses. Karen has been providing SEC broker-dealer registered FINOP services for Hamersley Partners since 2005, and has over 18 years of experience in the securities industry. As FINOP, Karen is responsible for Hamersley Partners’ compliance with applicable net capital, recordkeeping, and other financial and operational rules under NASD Rule 1022 and SEC Rule 15c3-1 governing the maintenance of books and records. Prior to this, Karen worked as a Financial Analyst at Bottomline Technologies, and was a licensed Financial Planner with A.G. Edwards & Sons and IDS Financial Services (holding Series 7, 63, and Life & Health Insurance licenses) for over a decade. Karen has a BS in Business Administration Degree with an Accounting Concentration from the Whittemore School of Business and Economics at the University of New Hampshire. She currently holds a Series 28 securities license. 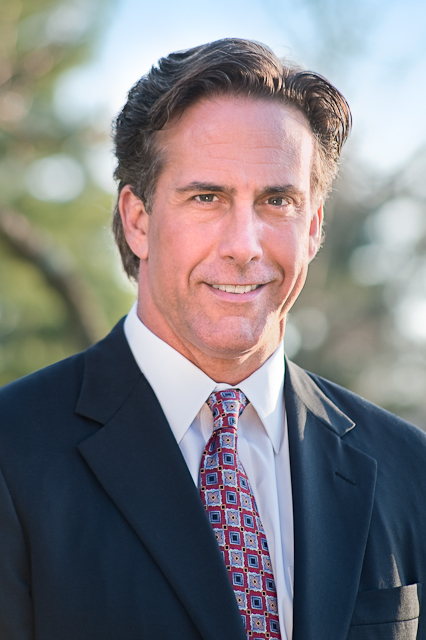 Christopher is the founder and CEO of Marquet International Ltd. and has more than a quarter of a century of professional experience in the investigative, litigation support, business intelligence, and security consulting industry. From 2002 to 2005, Mr. Marquet was a founding principal of Citigate Global Intelligence. Prior to Citigate, Mr. Marquet spent 19 years at Kroll Associates in a variety of operational and senior management positions, most recently as Senior Managing Director and head of Kroll’s operations in the Northeast region. He also served as Senior Managing Director and leader of worldwide business development for Kroll. Named the youngest Managing Director in that firm’s history in 1993, Mr. Marquet was a senior member of the international division responsible for managing key strategic relationships. Mr. Marquet received an A.B. degree from Dartmouth College with a triple major in Physics, Economics, and Philosophy.